A major literary event-nothing short of a "tour de force" (New York Times) by the acclaimed and beloved author. 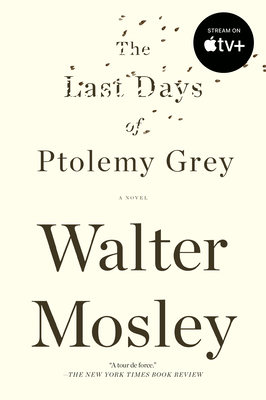 Marooned in an apartment that overflows with mementos from the past, 91-year-old Ptolemy Grey is all but forgotten by his family and the world. But when an unexpected opportunity arrives, everything changes for Ptolemy in ways as shocking and unanticipated as they are poignant and profound.